These “monkey brains” are one of the two tree features that inspire questions each fall at Lost River Cave, the other one is a long brown pod that is often described as looking like an old banana peel. I’d like to shed a little light on these fall ground decorations and the trees that produce them. First of all, the “monkey brains” the fruit of a tree known as the Osage Orange (Malcura pomifera). The fruit is often referred to as a hedge apple. This tree was used profusely as a hedge row tree both for the purposes of being a windbreak as well as a cattle fence before the wide availability of barbed wire. I have heard it said that to build an Osage Orange hedge, you dig a trench, line up the hedge apples in the trench, cover them, then walk away. The shoots of this tree can grow 3-6 feet in a single year, so before long you had a thick hedge row with twisted intertwining trunks. Making it especially useful as a fence are its short, stout spines present on the branches. The fruit is not poisonous and can be eaten by humans, but, and I’ve not tested this myself, apparently it tastes absolutely awful. When exposed to frost the taste improves and becomes “cucumber-like” which to me is still absolutely awful, but to each his/her own. The wood has been considered very useful. It resists rot, has a tight grain, and is dense therefore it makes excellent tool handles, tree nails, and fence posts. It is also an excellent wood for making bows. In fact the French name for the tree is “bois d’arc,” which means “bow-wood.” The fruit of the tree was long believed to be a repellent for spiders and insects, and studies have found that an extract from the fruit indeed is an effective insect repellent. Honey Locust Tree, notice the thorns on the right of the trunk. Our other interesting tree is easy to spot once you know its distinguishing characteristic. That would be the gigantic, sharp, scary looking thorns that emerge from the trunk of the Gleditsia triacanthos, or “Honey locust.” In the past, the thorns have actually been used as nails. The wood of this tree is very high quality, but isn’t used often, probably because people don’t like working with a tree which has thorns that can puncture tractor tires. The seed pods that catch people’s eyes on the trails this time of year are where the “honey” part of this tree’s name come from. They contain a thick, green, very sweet pulp inside that was used as food by Native Americans and can be fermented to make beer. The seeds in the pulp have even been roasted and used as a coffee substitute. No wonder the tree is covered in thorns larger than my hand. It has fruit growing on it that can be made into both beer and coffee. So, that’s a wrap on the two most asked about trees at Lost River Cave. Come on down and get acquainted with them for yourself. 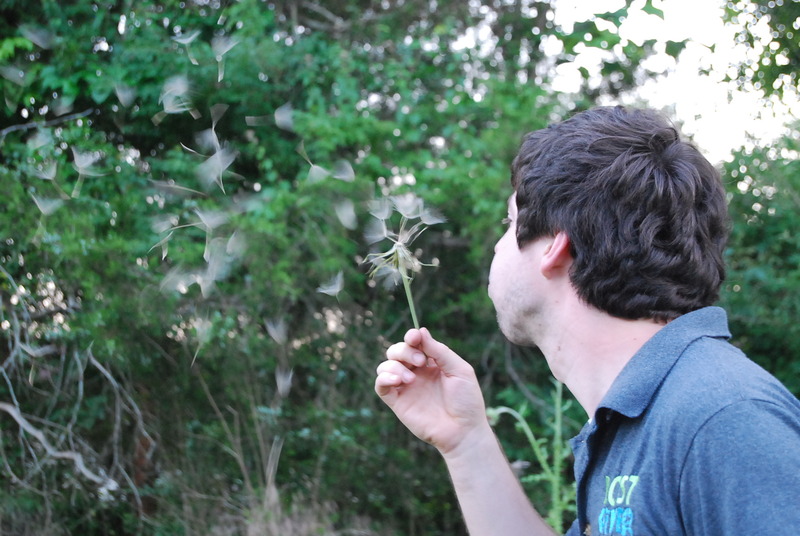 We have wonderful nature trails to hike, and while you’re here, take a cave tour as well. 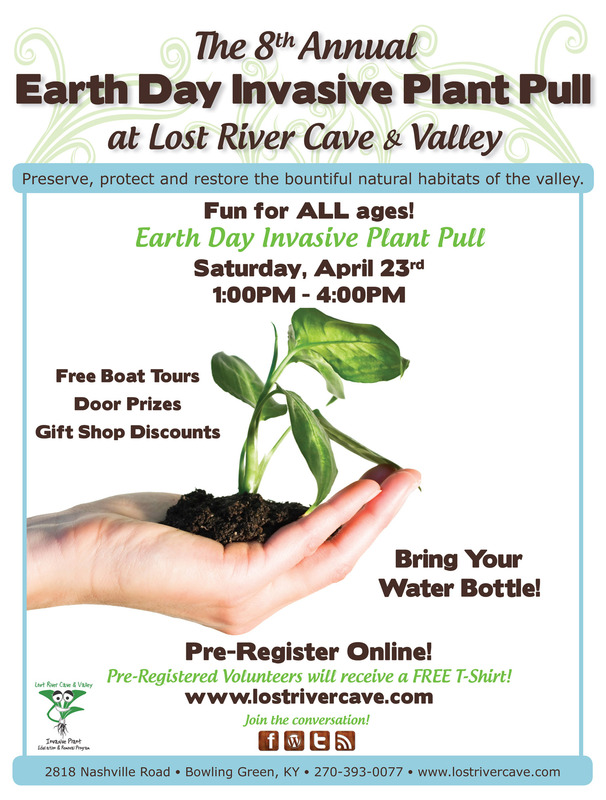 For lots more information on what we have to offer, find us online at lostrivercave.com, and follow us on facebook. This week has been intense for our new summer tour guides and guest service employees. They are discovering the rich cultural history of the cave and valley area as well as the biology, geology and ecology that makes a visit to Lost River Cave an unique experience. New team member Sabir Khayaliyer was most excited about our vibrant ecology, but he didn’t fail to mention how good the Linzie’s sandwich was that we had for our welcome lunch. “This is a fantastic team! We are blessed this year with confident, personable individuals who are sure to make this one of the best years Lost River Cave has ever had,” added Wildflower Gift’s Manager Sylvia Risher. Our Executive Director Rho Lansden couldn’t have agreed more. She believes this team really has a grasp of our mission to restore, preserve and protect Lost River Cave. Lansden observed the team’s excitement about becoming part of the Lost River Cave culture. With over 600 known miles of cave passages networking their way through South-Central Kentucky, many residents of these areas are well aware of our unique underground. Even with this, massive subterranean caves in the region are still being forgotten and our children continue to grow up without ever experiencing this frontier. Perhaps this can be accounted to a lack of knowledge, or maybe you’re just not quite ready to shell out $150 for a headlamp that boasts a 200 lumen light… especially when you’re not even sure what the heck a lumen is. Regardless of the reason, caves remain a valuable, entertaining, and hands-on way to educate our children on a variety of topics ranging from safety to science, to interpretive storytelling. Every cave has a story to tell, from the writings on the wall, to the way the carbonic acid carved its way through the soluble bedrock; and nearly every caver will agree it is a major reason to venture into the dark (with at least three sources of light of course). Did you know over a dozen names of both Confederate and Union soldiers are written on the cave walls with smoke at Lost River Cave? All of these soldiers called the Lost River Valley home during their respective encampments. Of course, this is merely a speck of Lost River Cave’s timeline that has spanned hundreds of thousands of years. With so much raw maturity, it’s no wonder why caves remain such a beautiful and fragile environment. For many first time cavers, simply seeing this maturity from an up-close perspective is enough to instill a genuinely profound, lasting respect for the natural world which, as you can imagine, truly helps in our conservation efforts of these karst features. Rewind to the days of oil lanterns and manila rope, when the excitement of caving lay in the thrill of discovery. 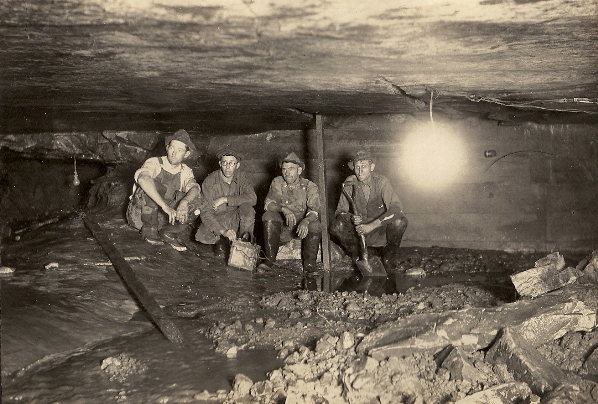 When early guides like Stephen Bishop, who discovered most of what is today Mammoth Cave, would spend days at a time traversing passages, that back then, had more than likely never seen a footstep. It’s what keeps cavers coming back; the thought that, at any point, only a handful of people have ever witnessed the same jaw-dropping formation. Now, beginning April 14, Lost River Cave can help your children ‘dig deeper’ into this environment by way of our new Kid’s Discovery Cave Crawl. This tour is designed for children ages 6-12. 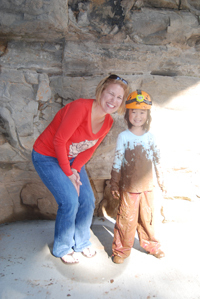 It not only gives children an opportunity to follow in the footsteps of Civil War soldiers and famed speleo-explorers while learning safe caving practices, but also allows them the chance to fulfill one of their earliest fascinations… to get dirty. And by dirty, we mean REALLY DIRTY! 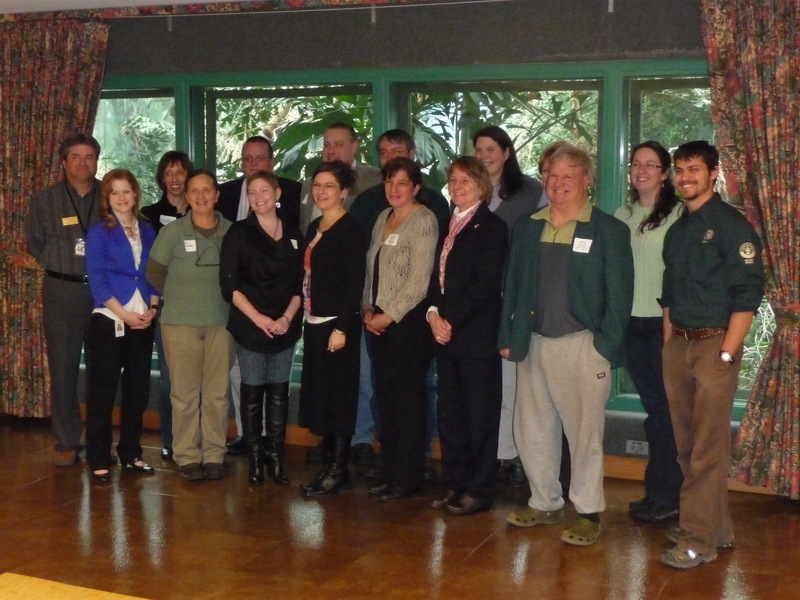 Congratulations to our Park Naturalist, Annie Holt, who recently became one of the 2012 graduates of the Nonformal EE Certification program. 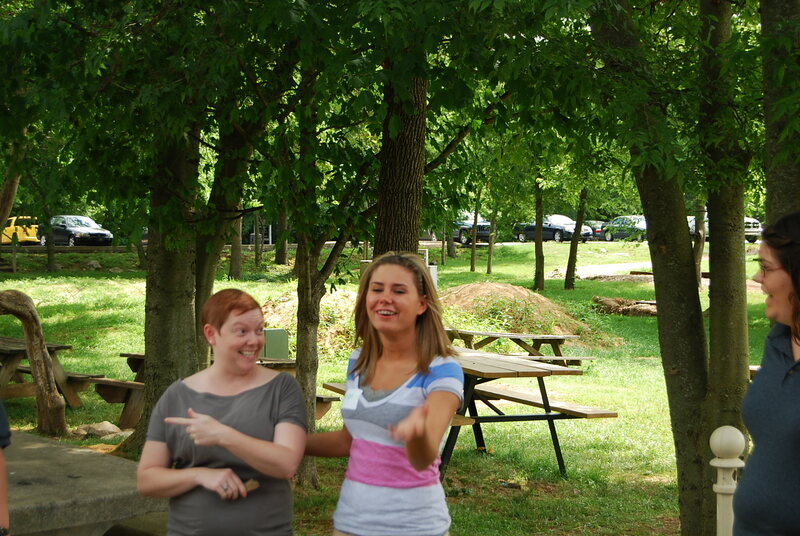 The Kentucky Environmental Education Council (KEEC) is a state agency within the Education Cabinet. One opportunity it offers is an annual Nonformal EE Certification program. The course work includes debates and research papers over prominent environmental topics, in addition to tests over theory and practice of environmental education techniques. We are so proud of what Holt has accomplished to forward our mission as well as provide schools and families with fun and educational programs. This time of year is often known as the great race to see what gives out first – your feet or your money. 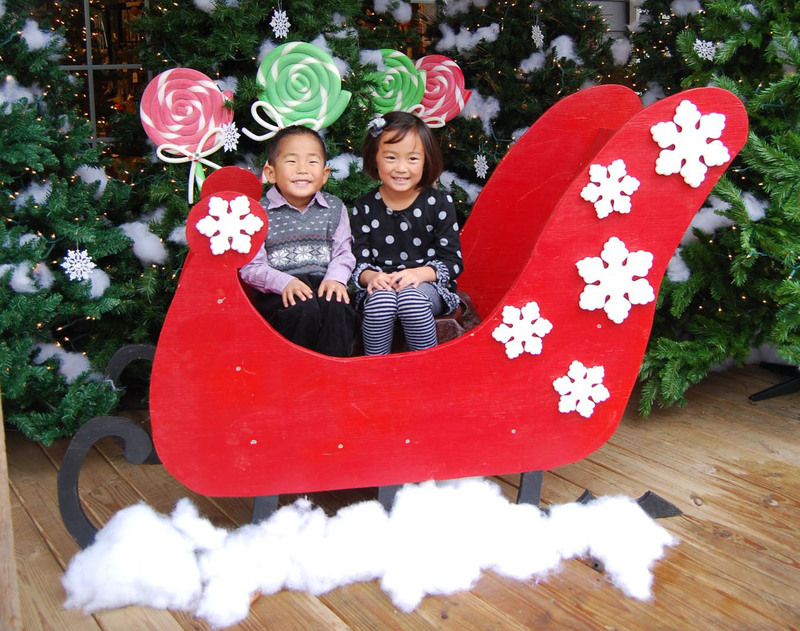 Bring the whole family to Lost River Cave for a well deserved and peaceful Holiday outing that won’t strain your pocketbook.